In a manner reminiscent of Richard Hannay in John Buchan’s The Thirty Nine Steps, Coira Keir finds herself in Scotland fleeing from forces who would do her harm. But the near-future world depicted here is a lot more complicated than that described by Buchan one hundred years ago. Scotland has re-united with the United Kingdom after a long period of independence, explosions have been detonated and the Secret Service is hot on the trial of the suspects. 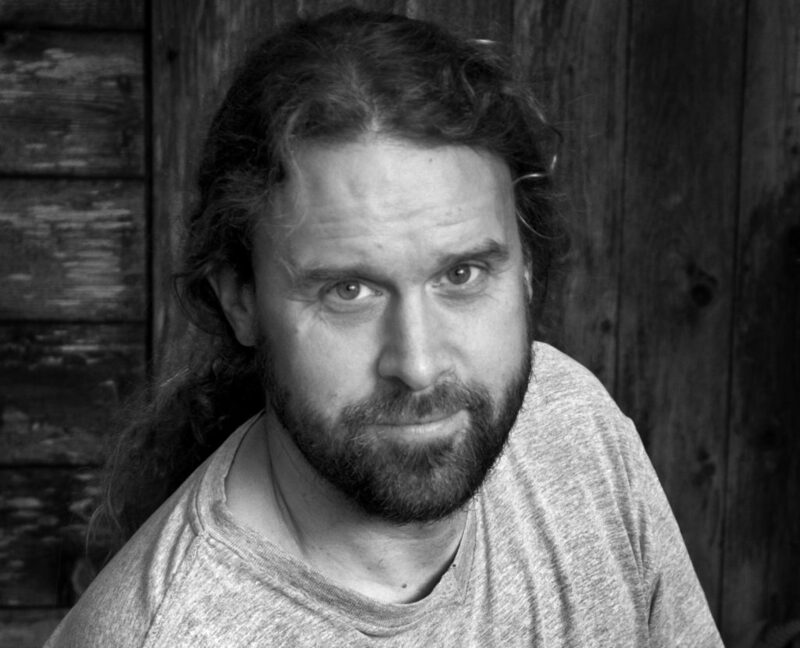 Pringle has a background as a journalist, musician and photographer and his descriptions of the Highland and Island landscapes are highly evocative. His well-written novel will engage readers and provoke fear in equal measure. 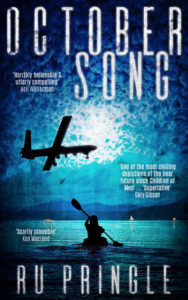 For as Britain as a whole and Scotland in particular stand today on the cusp of a momentous and unclear future, October Song has tapped into this uncertainty and offers a future vision in thriller form which is at the same time highly political and often disturbing. Ru Pringle: October Song is available on Amazon, including the Amazon unlimited subscription service.